The Chelsea Supporters Trust, in association with cfcuk fanzine, is pleased to announce that the Safe Standing Roadshow will be present in the Fulham Road both before and after the Sunderland home game on Sunday 20th April*. 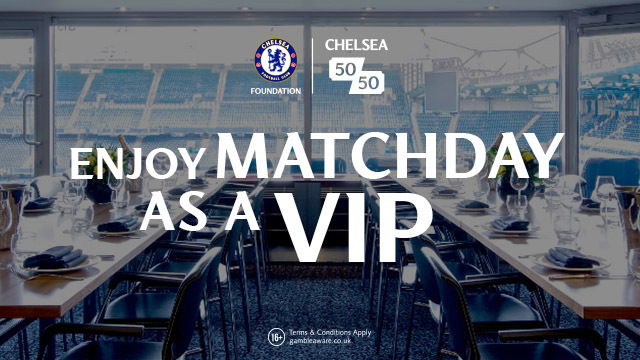 Organised by Jon Darch from the Football Supporters' Federation, the Safe Standing Roadshow will enable Chelsea supporters to see "rail seating" up close and in person. There are a lot of mistruths about what 'safe standing' means - for example it would not mean a return to 1970’s style terracing - and this is a chance for you to see it for yourself and ask any questions you may have. 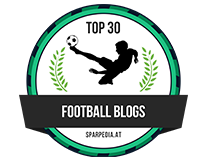 Representatives from Chelsea Football Club have already seen the Roadshow and we know it is a subject of interest to many supporters. 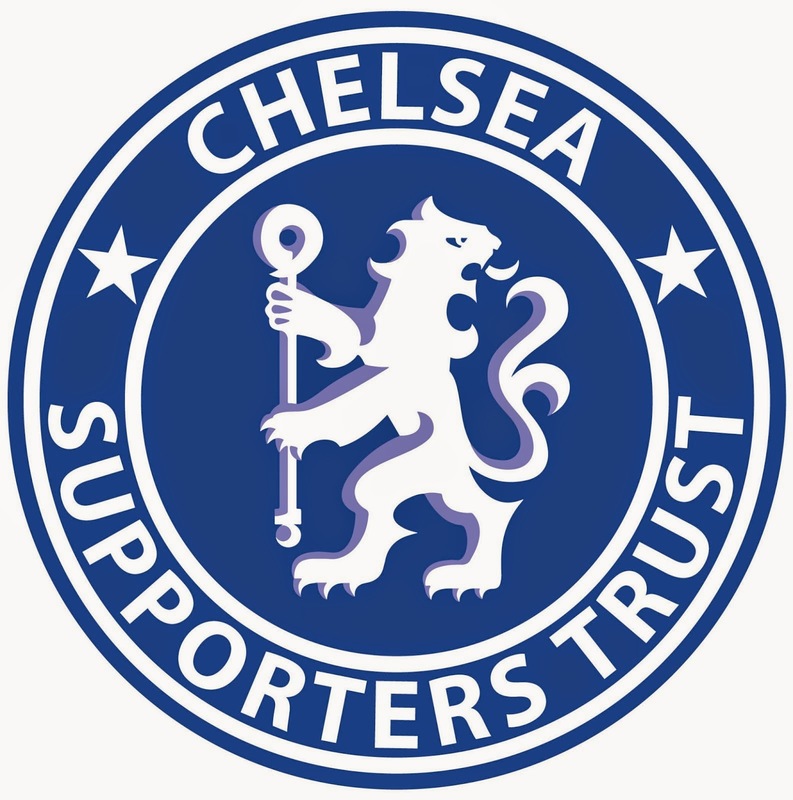 Due to the forthcoming Roadshow it has been agreed with the participating organisations to extend the deadline for the Safe Standing Survey for Chelsea Supporters (a joint enterprise between twenty Chelsea supporters' organisations, websites and podcasts) until Friday 25th April. The Safe Standing Roadshow will take place near to the cfcuk stall, opposite the main entrance to Fulham Broadway tube station on Sunday 20th April from c11.45 until 13.35 before the game and from 16.00 until 17.00 after full time. *Should the Sunderland fixture be moved to Saturday 19th (the date is subject to potential Champions League involvement) then it is planned that the Roadshow will move to the rearranged date.